Shopping is super fun. But, when you have ADHD, shopping seems to take up a lot of your mental energy. 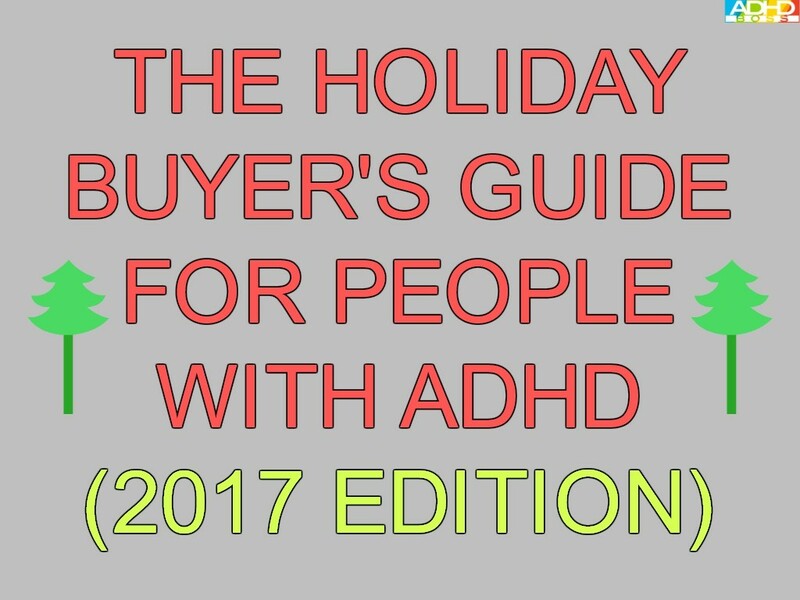 So, I’ve created this holiday buyer’s guide to help people with ADHD conserve mental energy and make good holiday buying decisions. This little “phone pocket plus wallet” is one of the coolest organizational tools that people with ADHD can use. Bellroy makes really high-quality products. And, this one is no exception. This pocket wallet has enough room for stashing your smartphone, credit cards, cash, keys, passport, and even a pen. It also includes a nice zipper, which enables you to secure all of your everyday carry items in one location. This gift is perfect for both men and women. 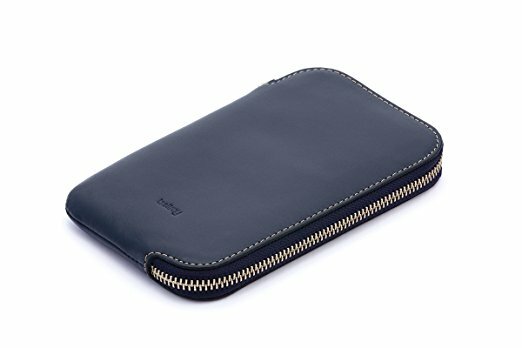 See the Bellroy Leather Phone Pocket Plus Wallet on Amazon. These are classy and affordable earbuds that sound great. I like that these earbuds come with three different sizes of ear tips, so that you can create the perfect fit for your ears. 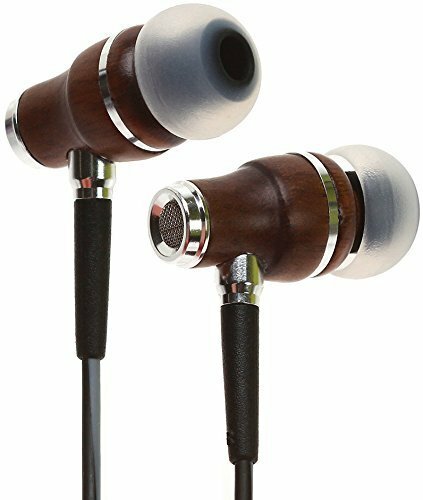 These earbuds also have convenient volume control buttons, and a built-in microphone, so that you can easily answer phone calls. See the Symphonized NRG 3.0 Earbuds on Amazon. I like to travel. And, I like to make sure that I can get my coffee wherever I happen to be in the world. So, the AeroPress Coffee and Espresso Maker is my preferred “tool kit” for getting my caffeine fix anywhere. This is an easy-to-use, easily transportable “system” for making delicious coffee. The AeroPress uses a really simple method for making coffee, and it takes just 2 minutes to do. Instructions are included. 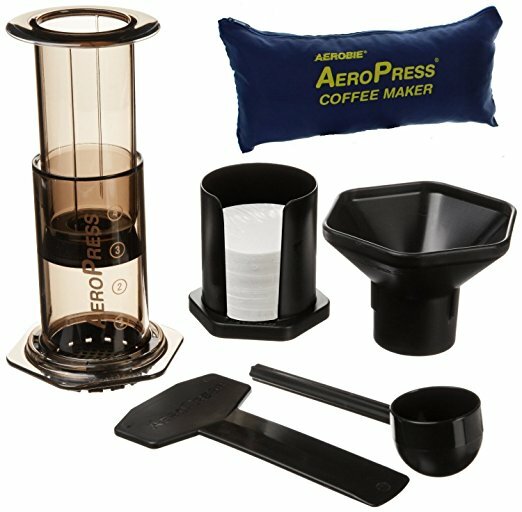 All that you need is hot water, this AeroPress kit, and a couple minutes, and you’ll have fresh coffee anywhere in the world. See the AeroPress Coffee and Espresso Maker with Tote Bag on Amazon. Living an ergonomic lifestyle is extremely important. Especially if you frequently use a laptop. If you’re like me, and you use a laptop nearly every day, then you’ll want to make sure that you’re using a laptop stand, so that you can view your laptop screen at eye-level. No more spraining your neck, or hunching over your laptop to type. 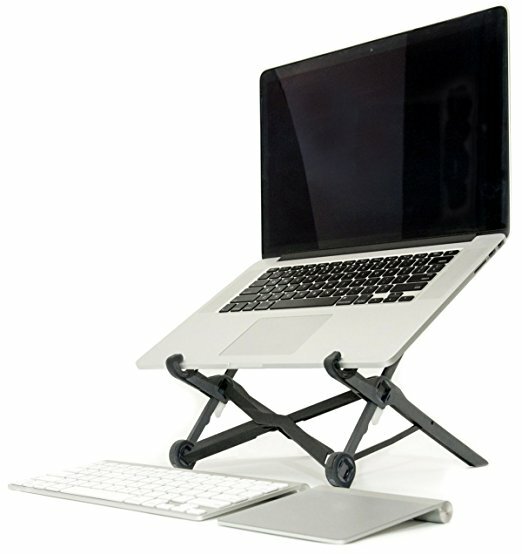 I like the Roost Laptop Stand because it’s extremely portable, works with nearly all laptops, and it’s made in America. This laptop stand uses high-quality parts. So, it will be able to physically support your laptop without any issues. You don’t have to worry about your laptop being damaged while using Roost. Note: You will need to use an external keyboard and mouse with the Roost Laptop Stand. If you frequently use a laptop, then you should be using an external keyboard and mouse anyway. This is much healthier for your posture and long-term health. See the Roost Laptop Stand on Amazon. Most people with ADHD love listening to music and podcasts. So, the UE Boom 2 is really easy gift to give someone. The UE Boom 2 is loud, portable, waterproof, and shockproof. You can probably imagine the possibilities that you can achieve with this thing. For example, you can literally shower with this thing (if you really wanted to). You can also take it with you on a road trip. Or, you might just keep it in your home, so that you can listen to podcasts while you cook, clean, work, or exercise. Many people also take their UE Boom 2 outdoors, to listen to music while hanging out with friends and family members. Overall, this is one of my favorite products on this list. It’s a really great one. See the Ultimate Ears Boom 2 on Amazon. Most people with ADHD are constantly on-the-go. So, if you know someone who could benefit from an amazing daypack, I recommend the Osprey Nebula Daypack. This daypack is perfect for travel, school, work, or running erands around town. It has more than enough room for a laptop, clothes, snacks, two water bottles, and any other reasonably-sized items that you need to keep with you. Best of all, Osprey is known for having legendary customer service. They repair or replace all Osprey merchandise for a lifetime. This pack is well worth it. 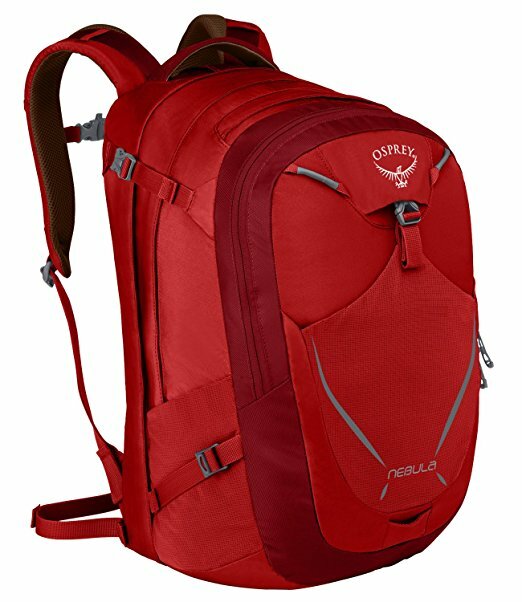 See the Osprey Packs Nebula Daypack on Amazon. While I normally recommend writing your to-do lists in software like Microsoft OneNote or Evernote…these pads are honestly pretty fun to use. 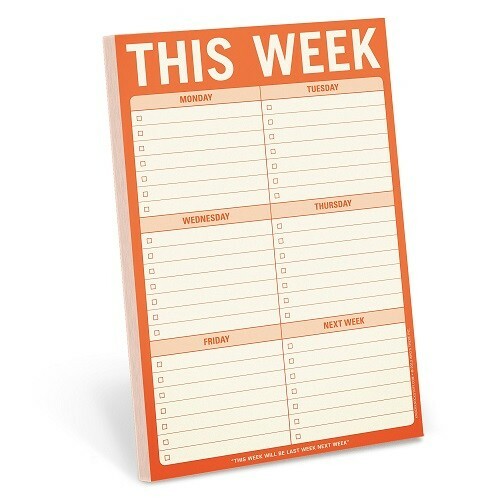 The Knock Knock This Week Pad is super convenient for jotting down your plans for the entire week. I like that these pads aren’t dated, so you can use them whenever you want. These pads work great as a small unique gift for someone who needs a little help getting organized. Knock Knock pads are perfect for using at home, or in the office. See the Knock Knock This Week Pad on Amazon. The Fire HD 10 Tablet is probably the most useful, budget-friendly tablet device on the market today. I use my Fire tablet to read Kindle e-books in bed (before sleeping), visit websites, and mess around on YouTube. This tablet is perfect for both adults and children. It makes for an awesome, affordable gift. 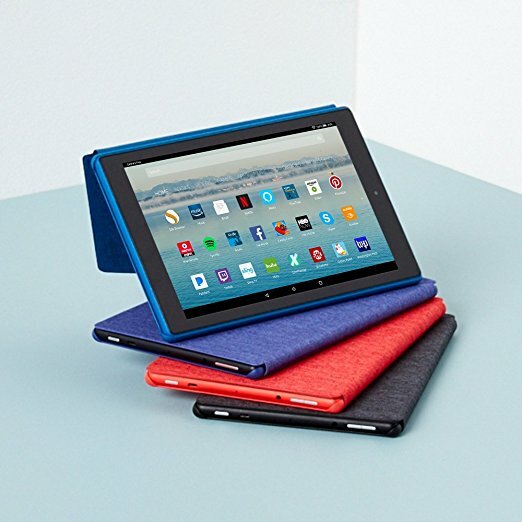 See the Fire HD 10 Tablet on Amazon. Tons of people are ditching TV in favor of internet-streaming services like Netflix and YouTube. I like the Fire TV Stick because it’s the best media device that I’ve used. If you have a fairly good internet connection at home, then you should have no problem using this device to stream your favorite internet media on your TV. I’ve watched plenty of awesome movies and documentaries on Netflix thanks to this thing. 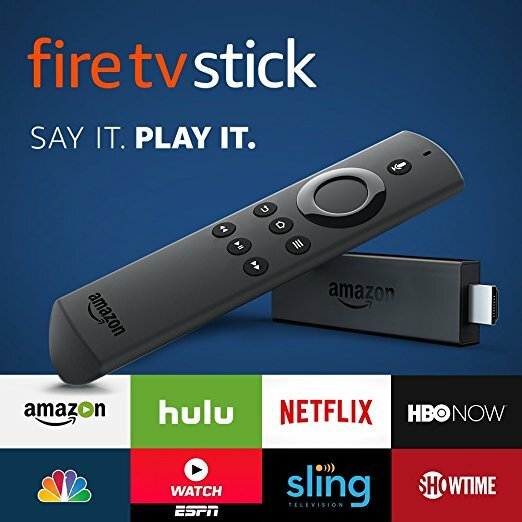 See the Fire TV Stick on Amazon. I like this notebook for a few reasons. First of all, this is a hardcover notebook, so you can “beat it up” a little bit without having to worry too much. And, this notebook also comes with an elastic pen loop, so that you can keep a pen perpetually “connected” to your notebook. This notebook also comes with high-quality paper that’s perfect for writing. I recommend keeping a good notebook with you at all times, so that you can write down your ideas, affirmations, aspirations, or anything else that comes to mind. 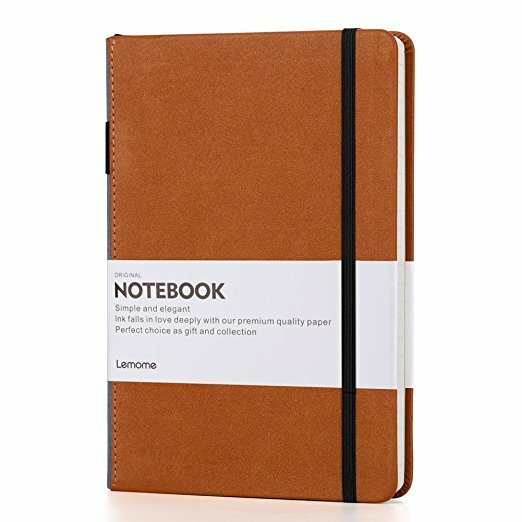 See the Lemome Thick Classic Notebook on Amazon. Overall, I hope this 2017 holiday buyer’s guide has served you well. Shopping is always pretty mentally draining for people with ADHD. These 10 items work extremely well as holiday gifts, and I’ll be purchasing a few of them for my loved ones, too.